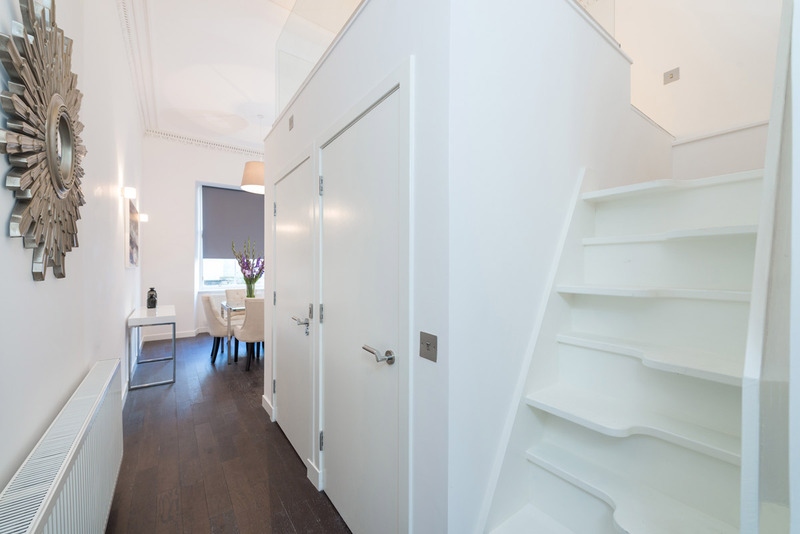 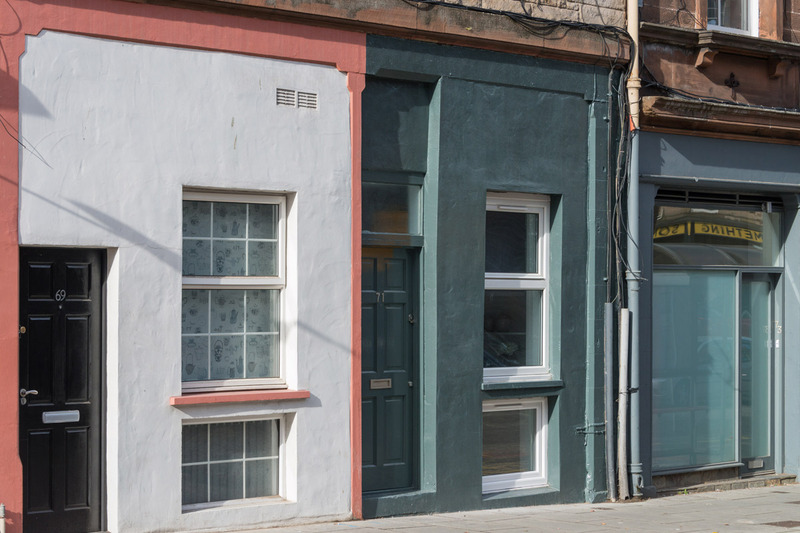 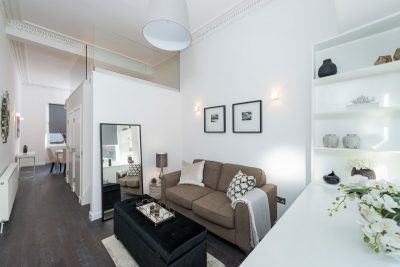 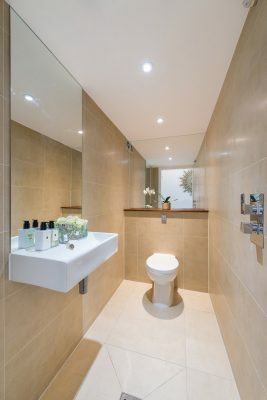 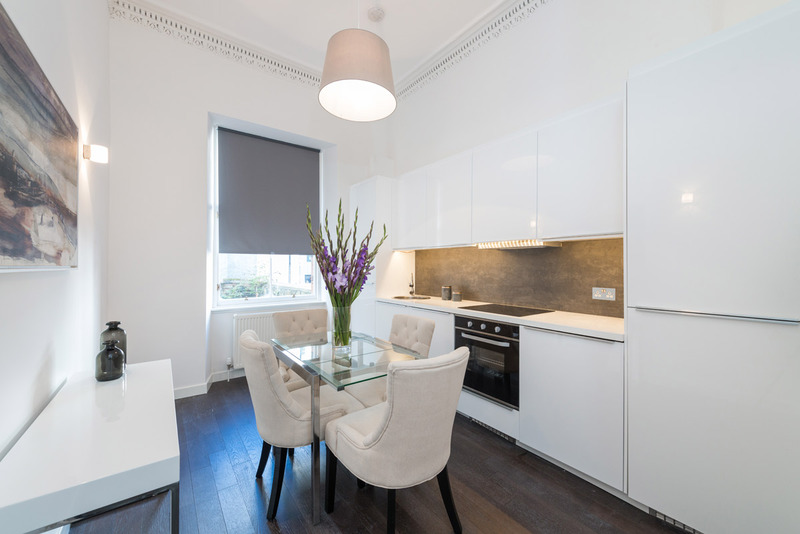 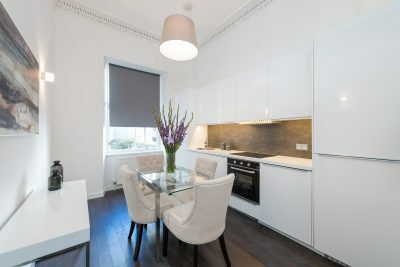 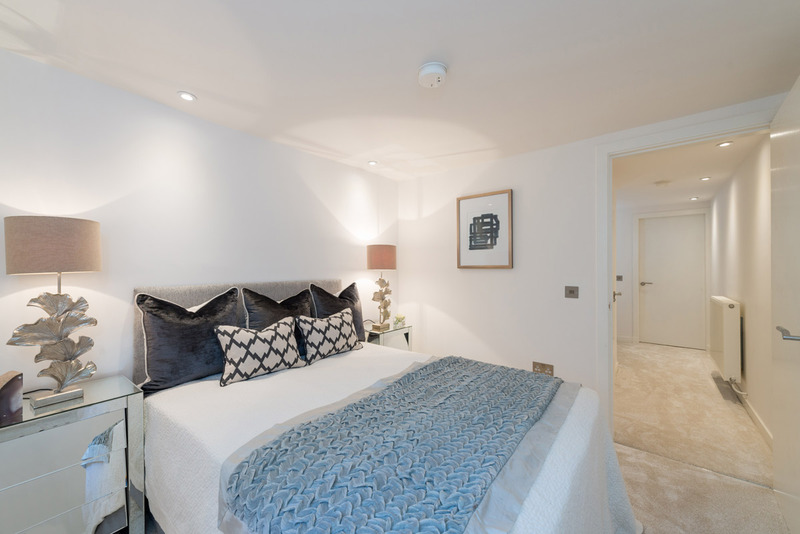 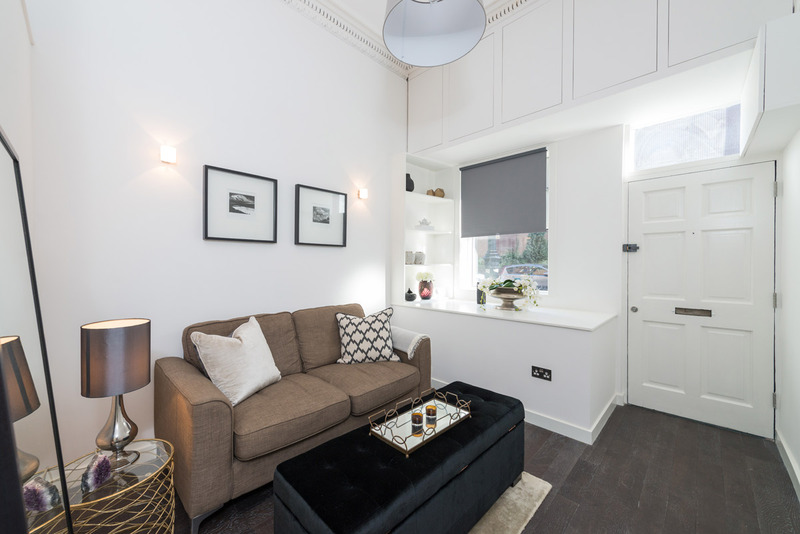 This refurbishment project of a compact flat maximised the space available. 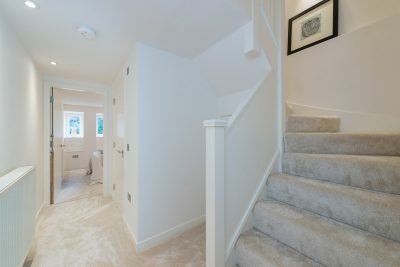 This included the conversion of a basement floor into two bedrooms. 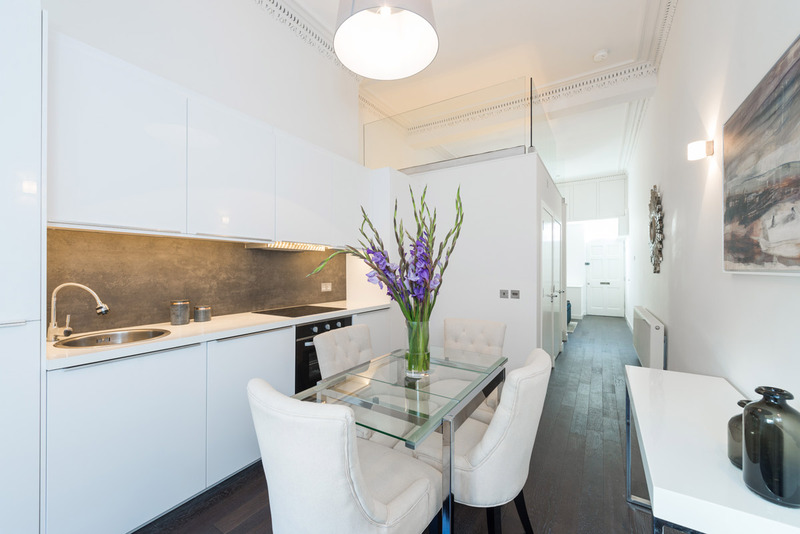 The ground floor was arranged with an open plan kitchen / dining room at the back and living room at the front. A mezzanine sleeping platform was created over the stair.